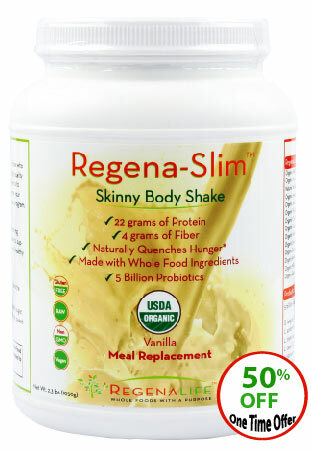 Get My Regena-Slim For Now! This is an incredible $54.99 Offer! A plant-based diet can detoxify the body of pollutants and eating more plant-based might lengthen your lifespan. 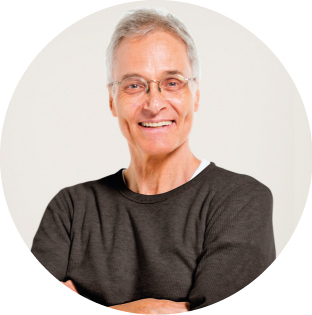 Plant-based diets are loaded with healthy fibers which can significantly improve digestion. A good Source of essential fatty acids & Antioxidants providing Anti-inflammatory properties. There's plenty of evidence suggesting vegetarians tend to consume fewer calories and weigh less than non-vegetarians. "Best tasting weight loss shake I've ever had, Plus I lost 35lbs"